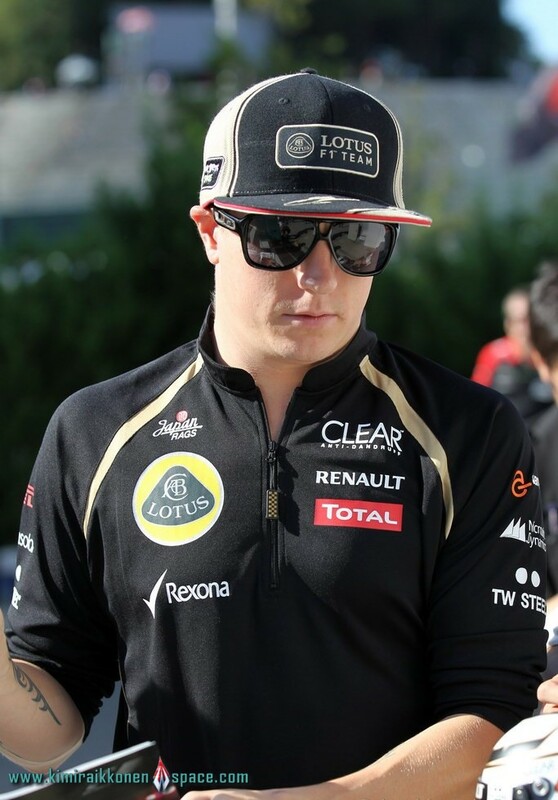 Q: Kimi ; not the ideal start to the weekend… tell us about if from your perspective ? KR: We didn’t get much running in FP2 because of the issue with the KERS, but at least it happened today and we got it fixed. It’s not ideal when we’re searching for the best setup but there’s nothing you can do about these things. Suzuka is not the easiest place to get the car set up, but we still have tomorrow’s practice before qualifying. Q: Were you happy with the car in the track time you did have ? KR: The car doesn’t feel too bad. We have to fix certain things but it’s not as if there’s something wrong ; we just have to dial out a bit of understeer so it’s certainly not a disaster. We changed a few things at the end of the afternoon session but unfortunately didn’t have enough time to get a good feel what difference it made. Hopefully we can everything together tomorrow. Q: ‘The Device’ made a brief appearance in FP1 ; what was your feedback ? KR: It worked a bit, but we had a couple of other issues in the morning which meant we probably didn’t get the best out of it. There’s potential for improvement from it for sure, but one upgrade won’t suddenly make the difference between finishing in the top ten and winning races ; it’s a combination of things and we have other parts here which look promising. Q: Suzuka is a particular favourite for many drivers ; how much did you enjoy being back here and what are your hopes for tomorrow ? Next What will Kimi do next?